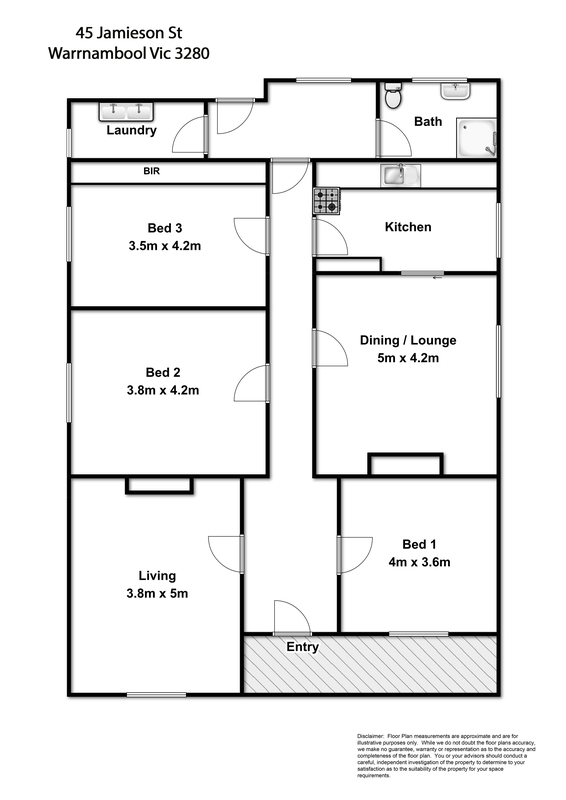 A brilliant central location within 2 minutes’ walk to Aqua Zone, Botanical Gardens, St Joseph’s Primary School and Norfolk Shopping Centre. 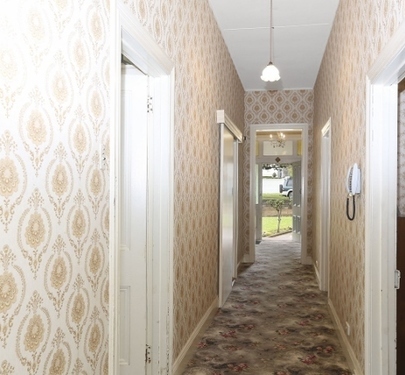 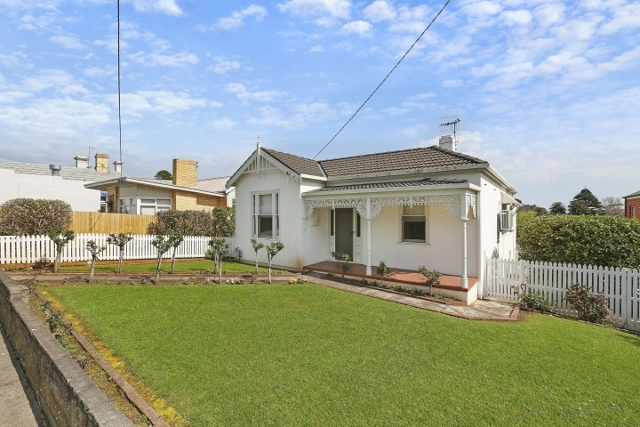 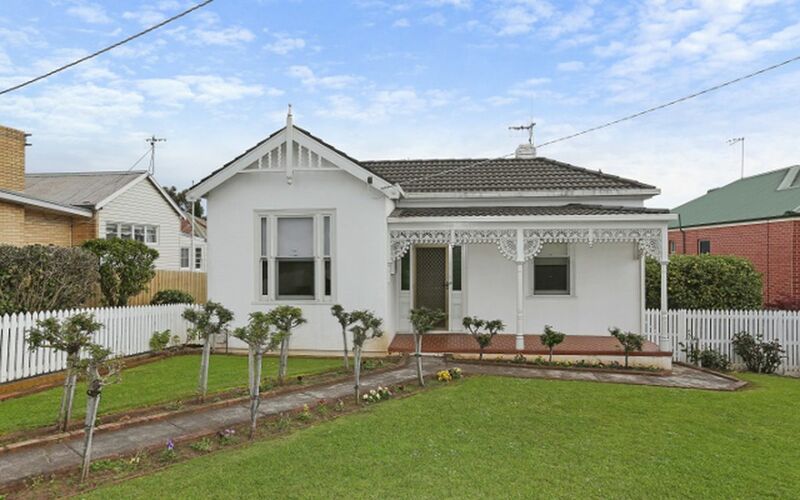 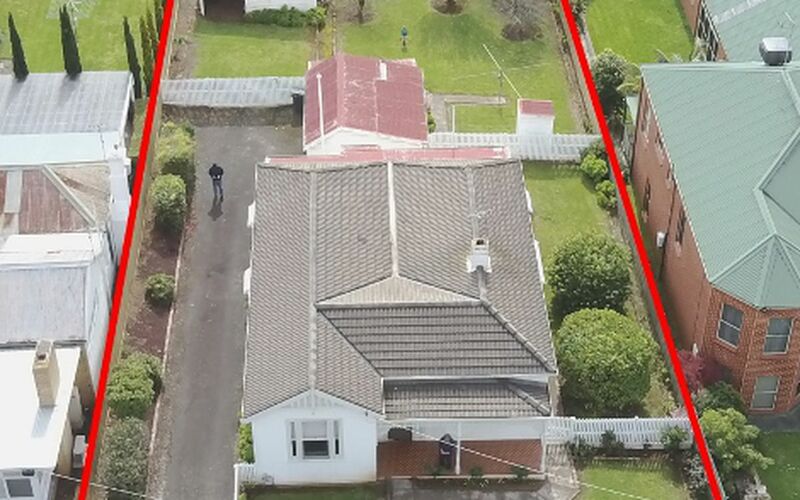 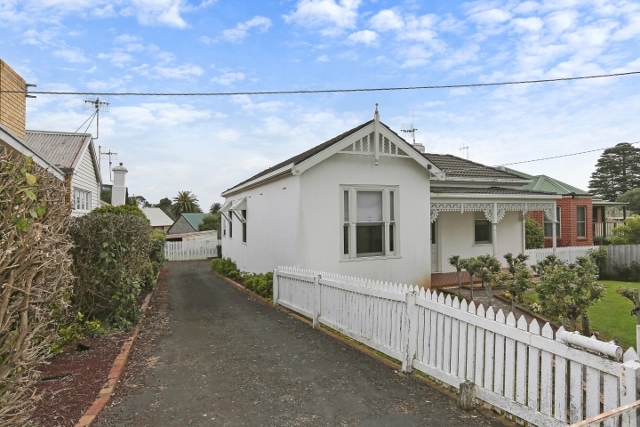 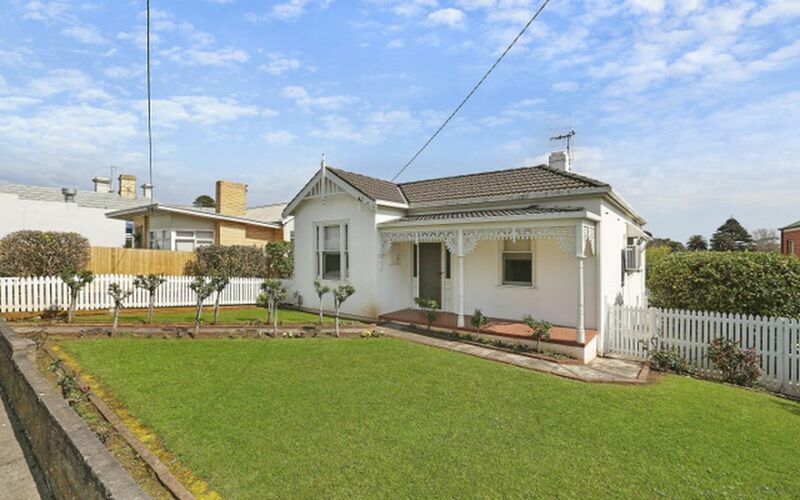 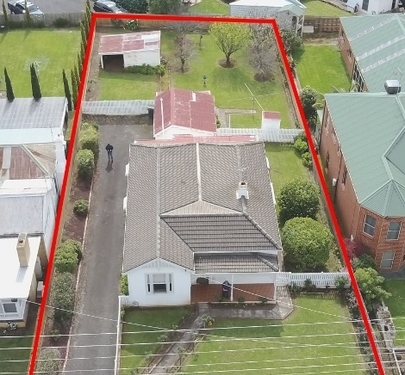 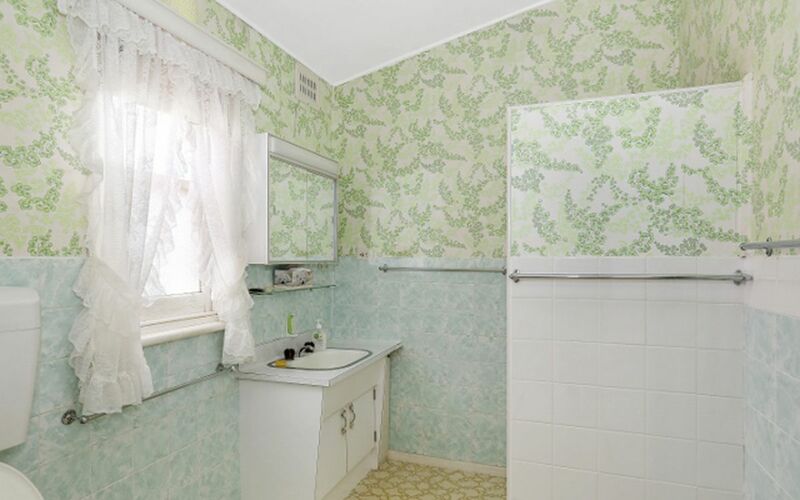 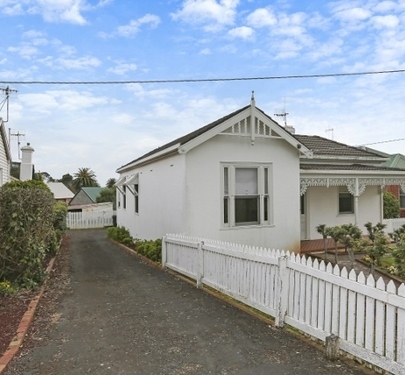 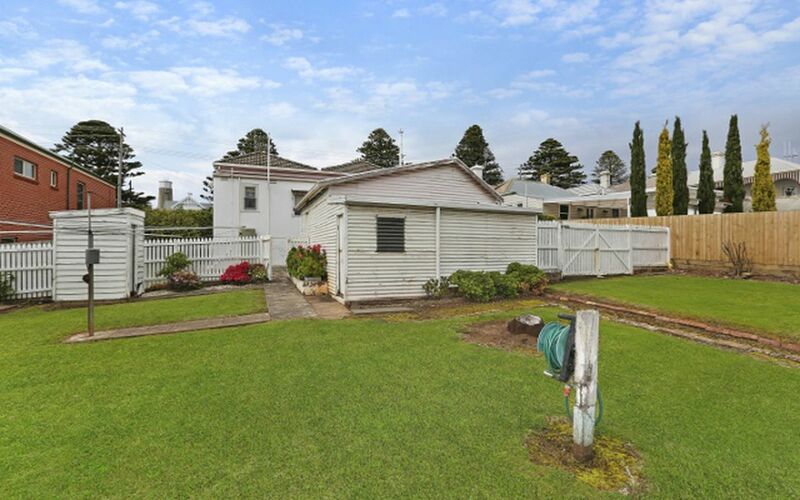 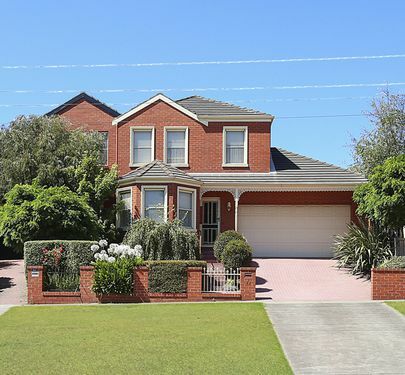 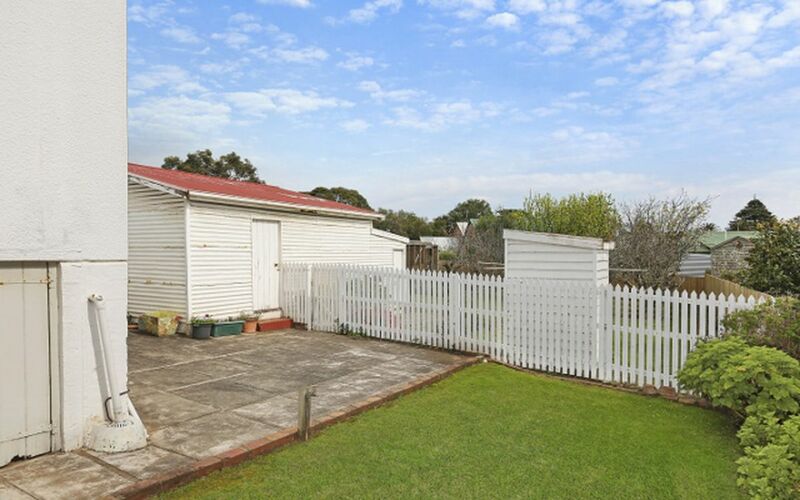 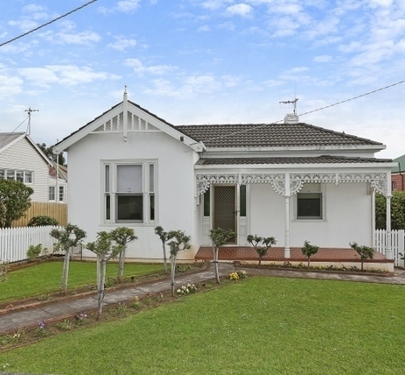 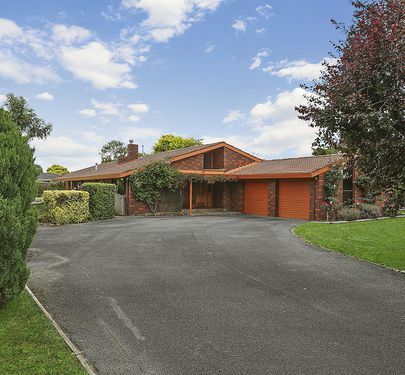 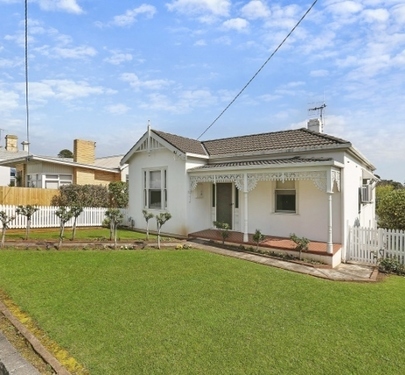 This period style original home is situated on a massive 1,011 m2 block (20.11m x 50.29m) with new fencing on all side and rear boundaries. 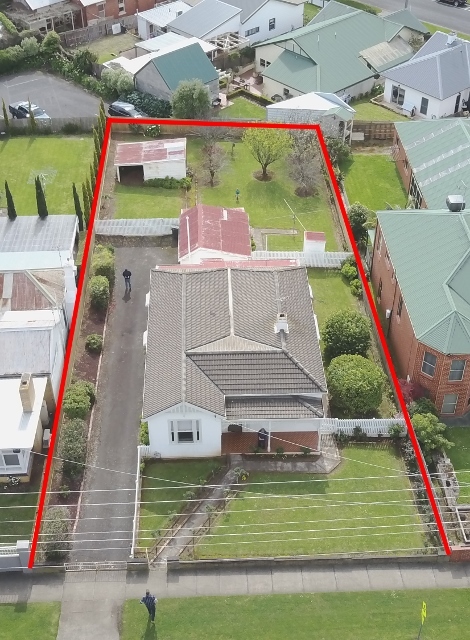 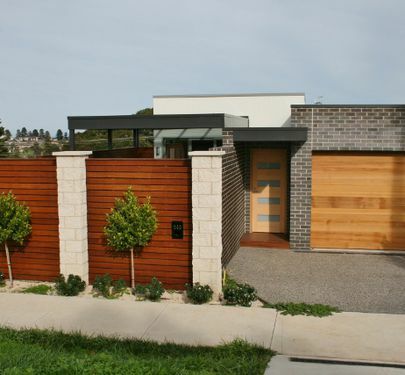 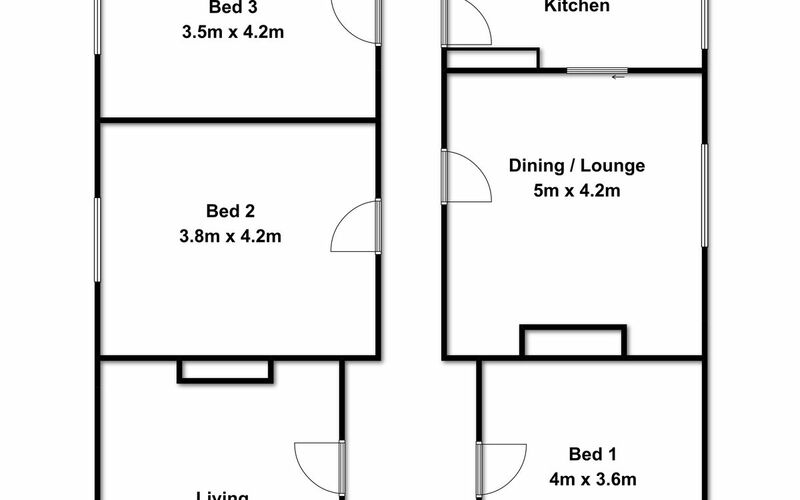 The house is positioned on the site allowing great side access to the rear of the property on both sides which may suit further unit development (STCA). 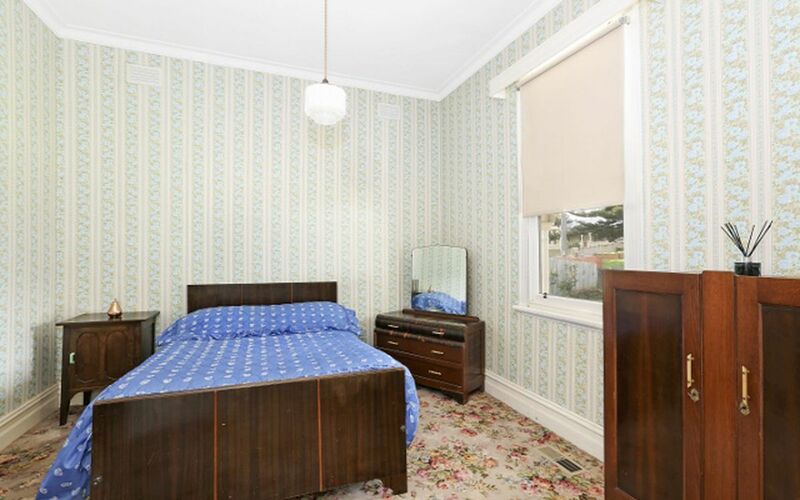 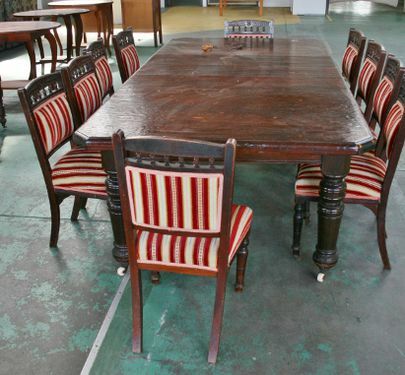 This is the first time for sale in almost 70 years and presents in outstanding original neat condition making it perfect for renovation. 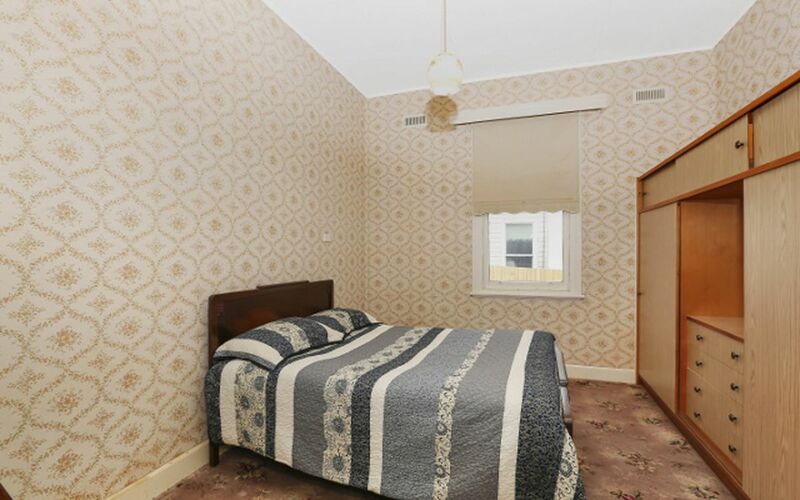 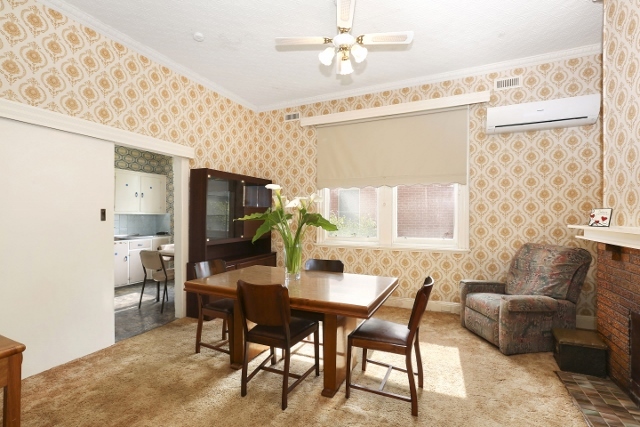 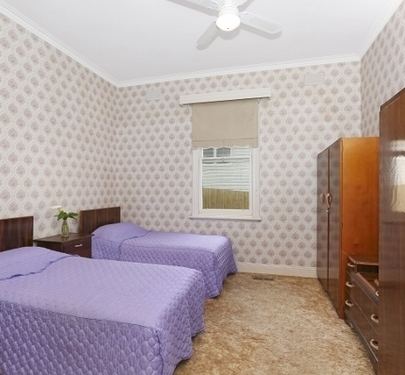 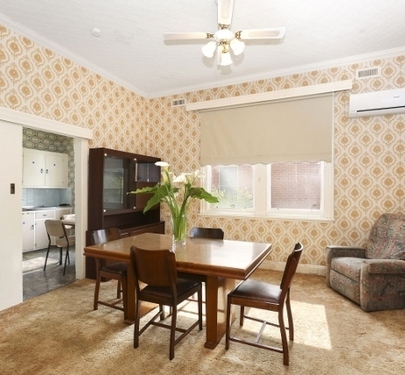 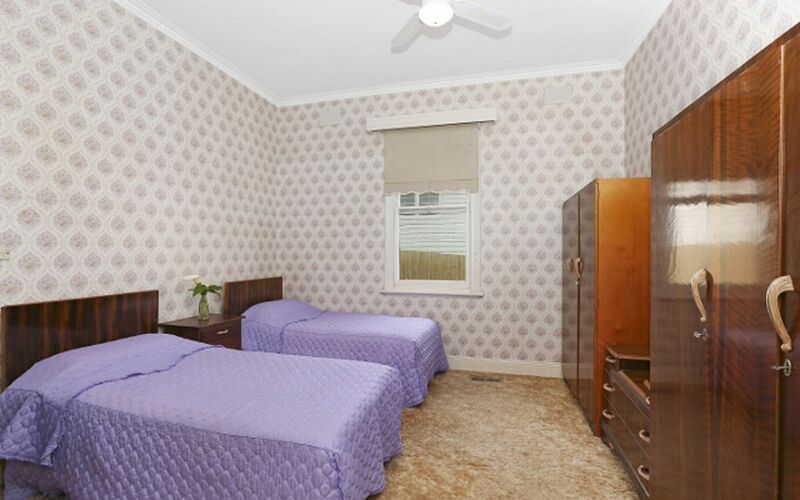 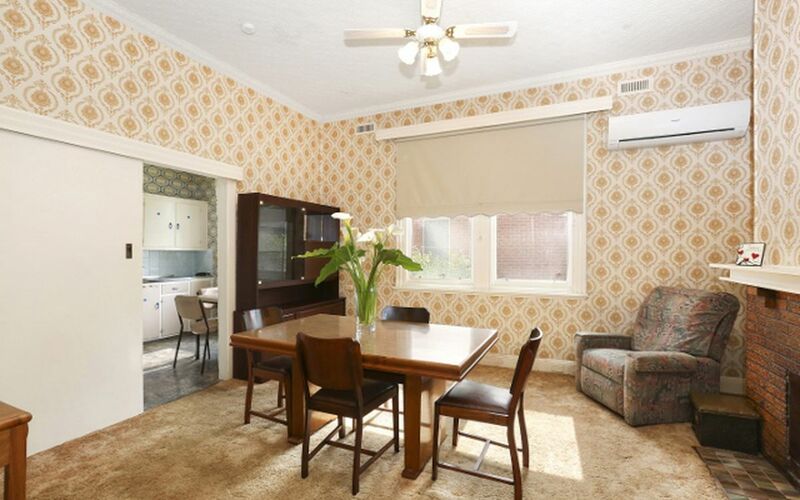 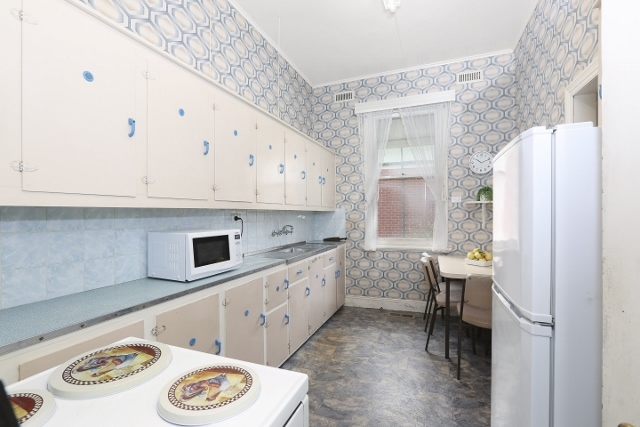 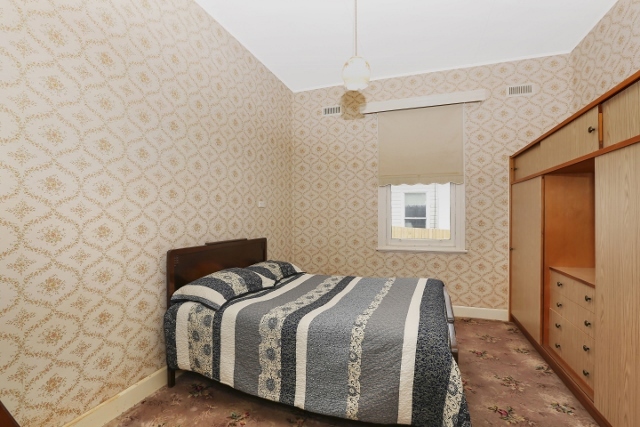 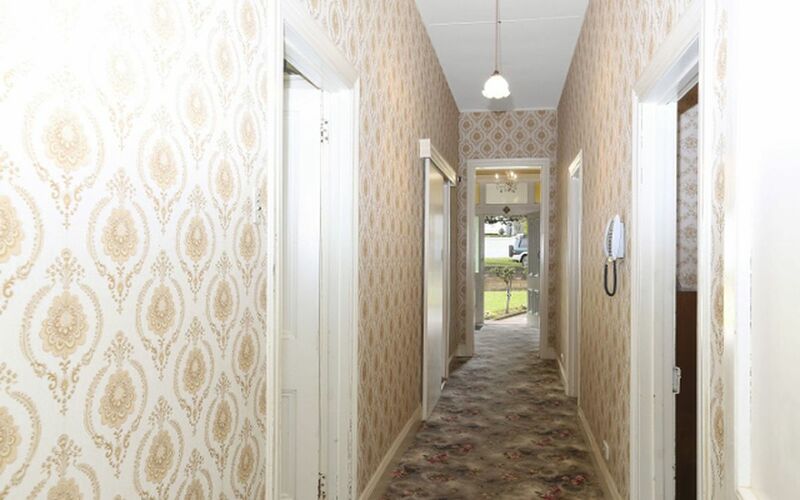 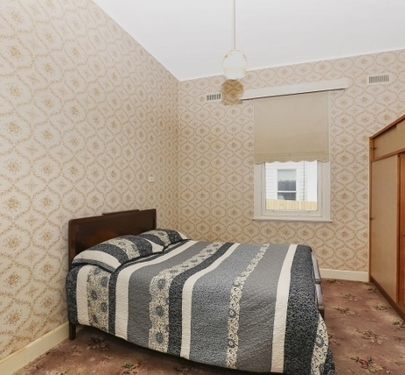 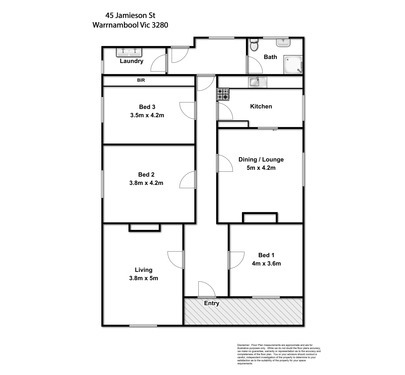 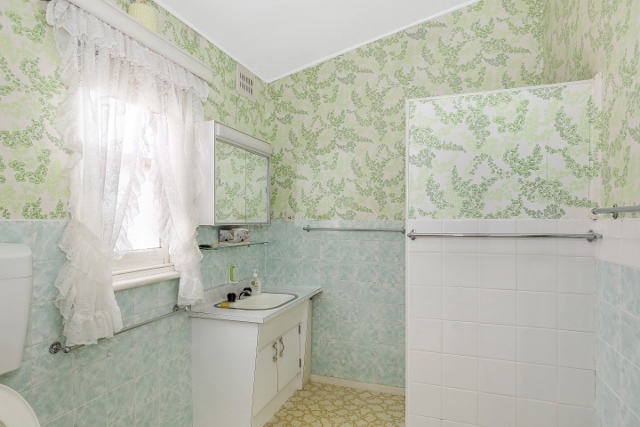 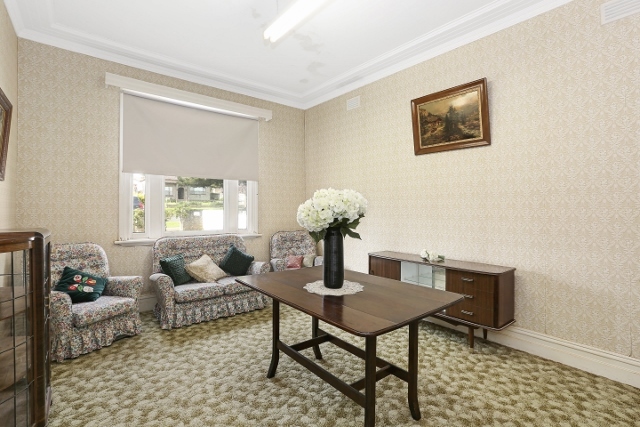 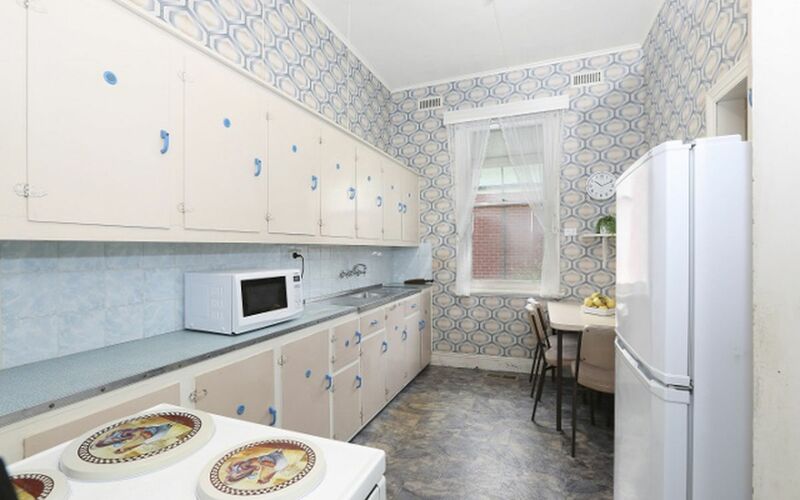 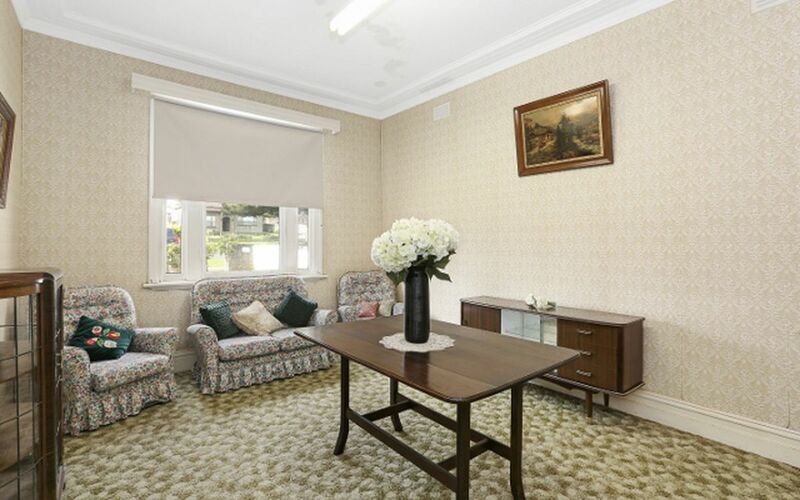 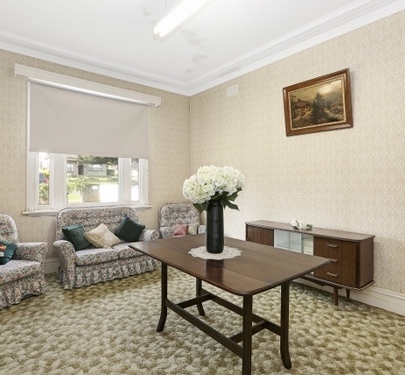 The house features 3 bedrooms, lounge room, dining sitting room, central gas heating, split cycle air conditioning unit, central hallway, kitchen, bathroom and laundry. 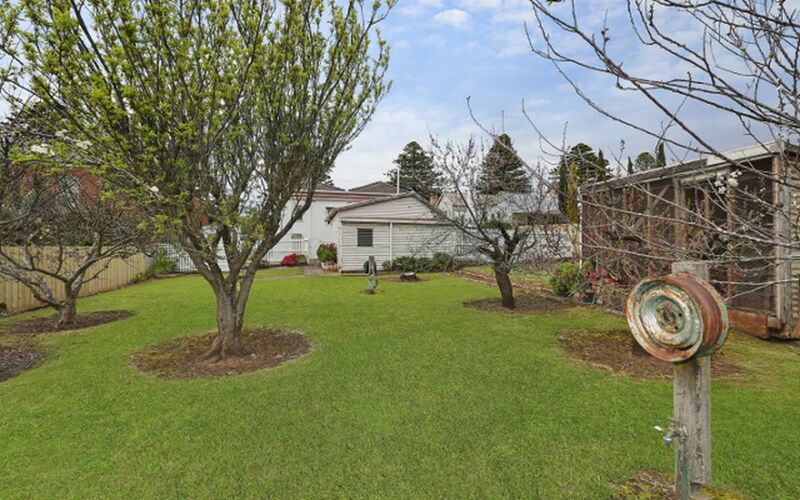 There are old out buildings and an orchard in the large back garden. 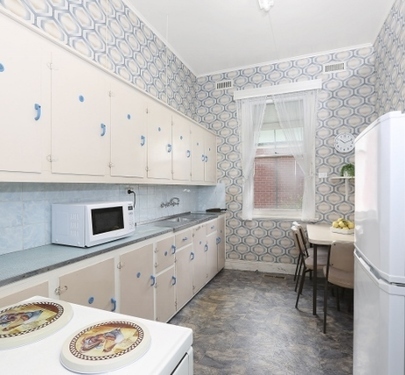 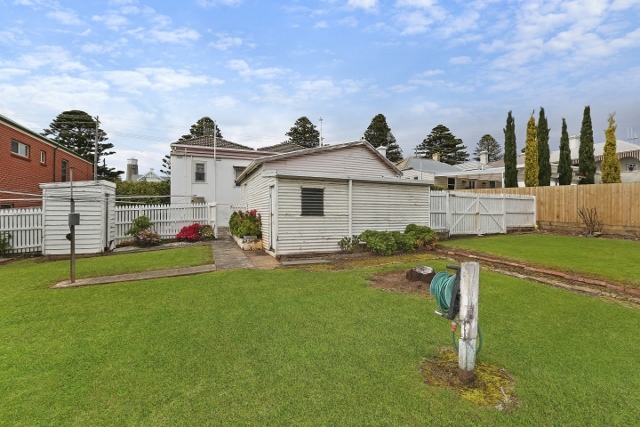 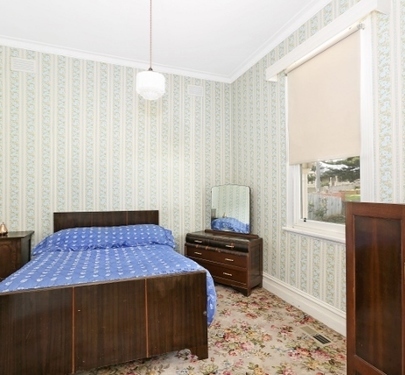 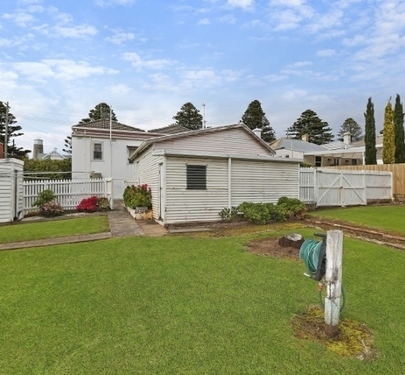 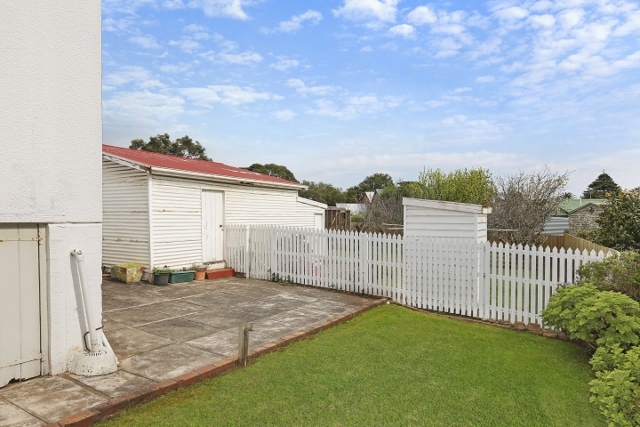 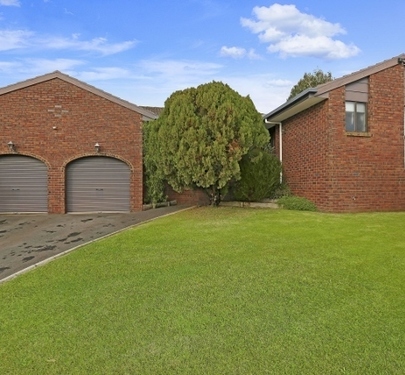 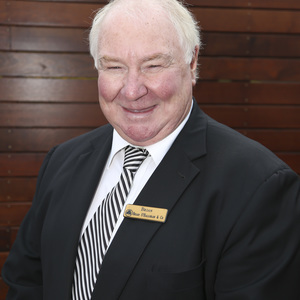 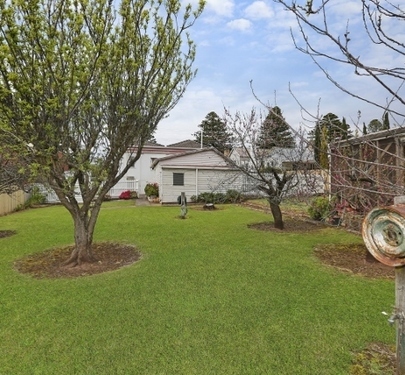 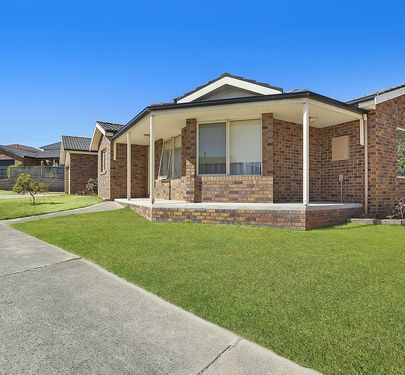 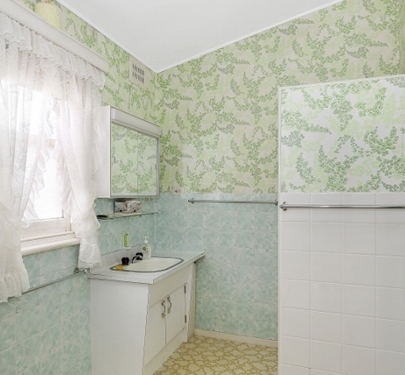 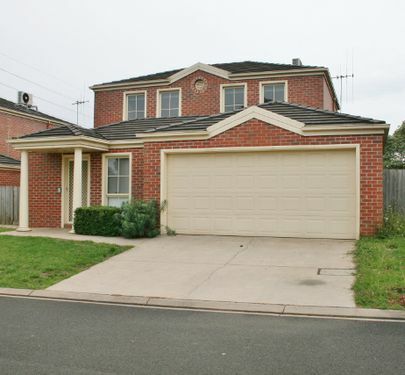 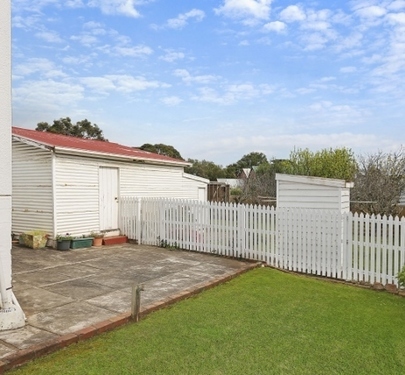 This sale represents a great opportunity to buy in great central tightly held location.